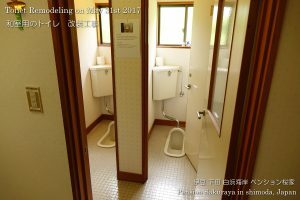 The toilets on the Japanese style room floor were Japanese style, but they were remodeled after all. 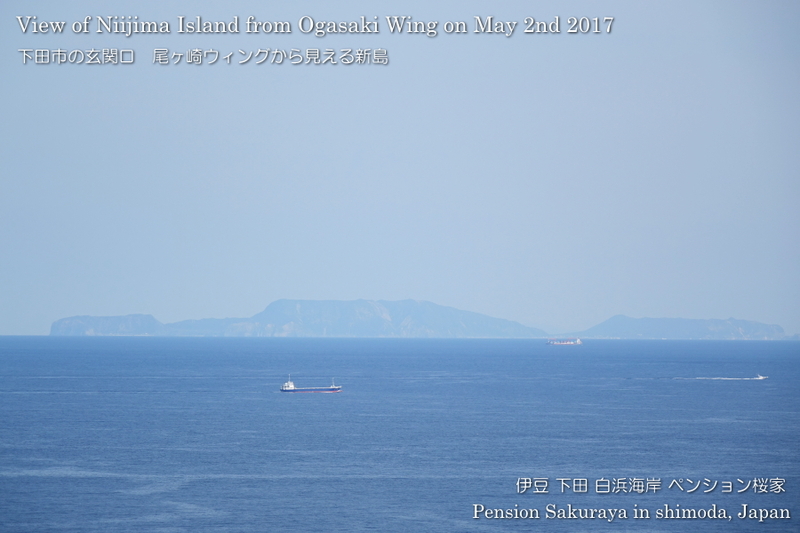 This entry was posted in Pension Sakuraya on 2017年5月31日 by izusakuraya. 2017/05/28 Thank you for staying! They are from the United States and live in Tokyo. 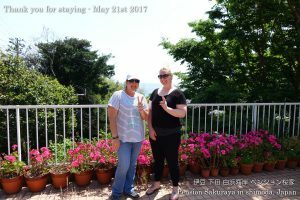 It was the 1st time to visit Shimoda and they stayed with us for 3 nights. 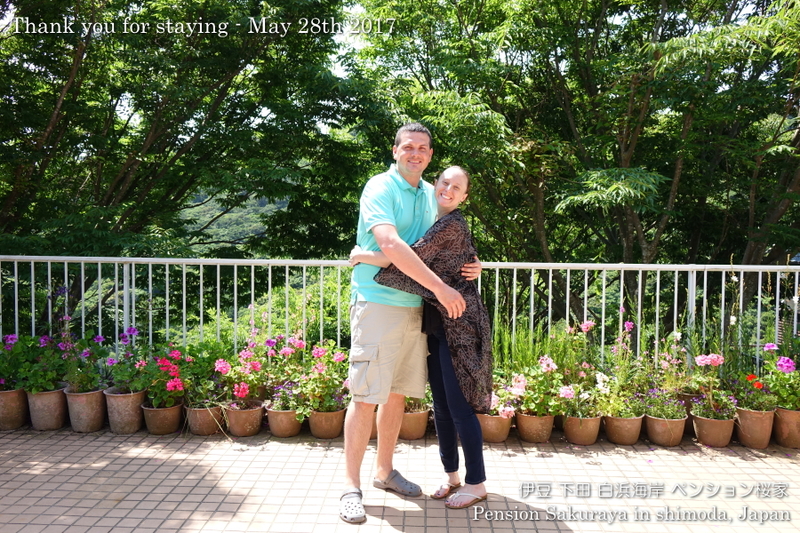 They brought their own bikes by car and took : a cycling to Shimoda on the 1st day. 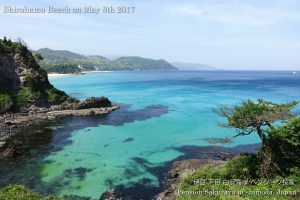 On the 2nd day they went to Shimoda by car and walk around in the rain. On the 3rd day it became sunny and they went to the nearest beach, but the water was very cold to swim. 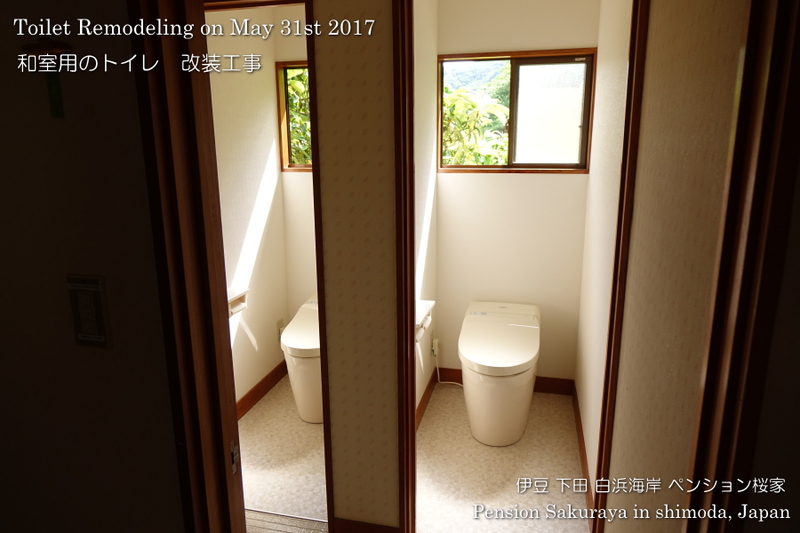 This entry was posted in Customers, Pension Sakuraya on 2017年5月28日 by izusakuraya. 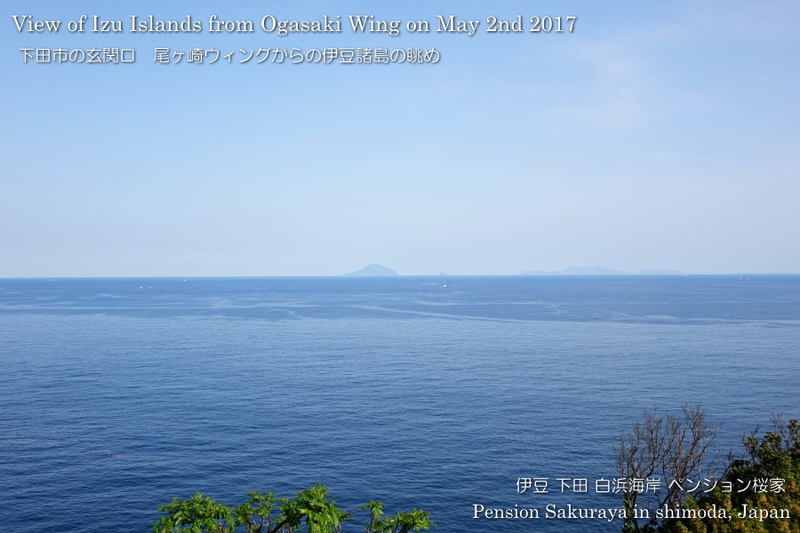 I took this video on last Tuesday at Shimoda harbor. This is a Shinshin-Kisen boud for Izu islands, which leaves Shimoda harbor at 9:30 AM and come back at around 4:00 PM everyday except Wednesday. 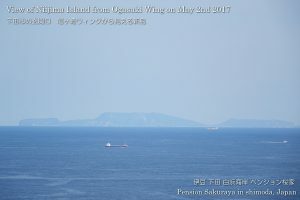 I would like to go to Kozu-shima island, one of Izu islands, by this ferry someday in the future, because we have never been there. 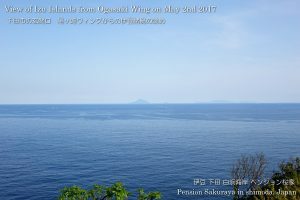 This entry was posted in Sea, Travel on 2017年5月25日 by izusakuraya. 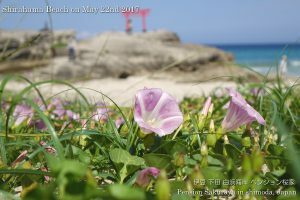 When I went to the post office in Shirahama I went to the beach to take pictures. It was sunny and very hot like summer today. I found out the flowers called scurvy grass on the beach. You can see the other pictures on our Facebook. 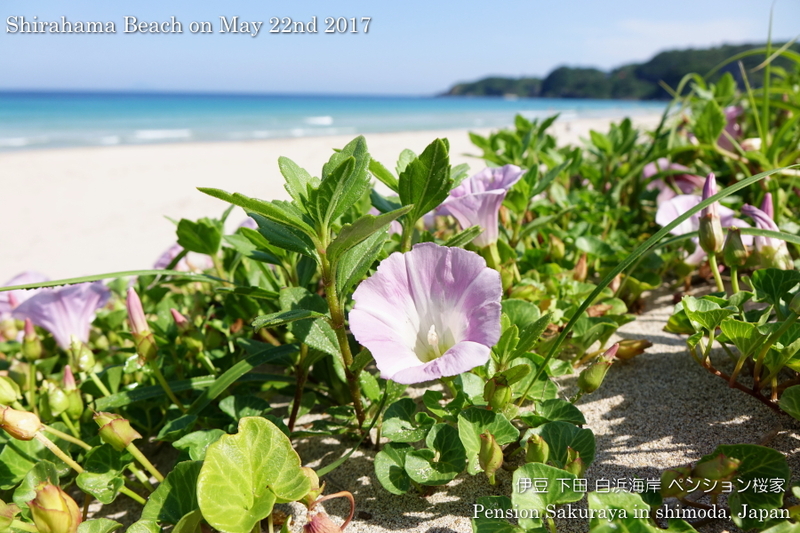 This entry was posted in beach, Flower on 2017年5月22日 by izusakuraya. 2017/05/21 Thank you for staying! 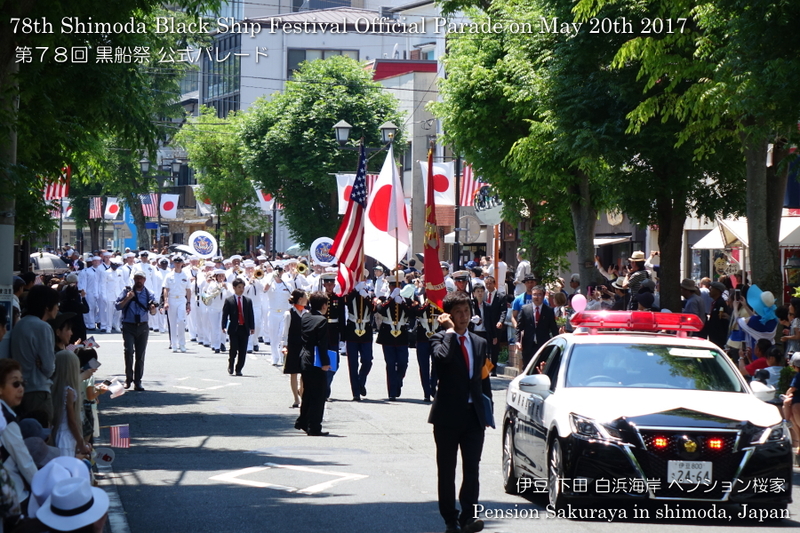 They came from Yokosuka city in Kanagawa Prefecture for the Black Ship Festival in Shimoda. On the 1st day they went to Shimoda harbor to see the fireworks display, and went to Shimoda again to see the official parade on the 2nd day. 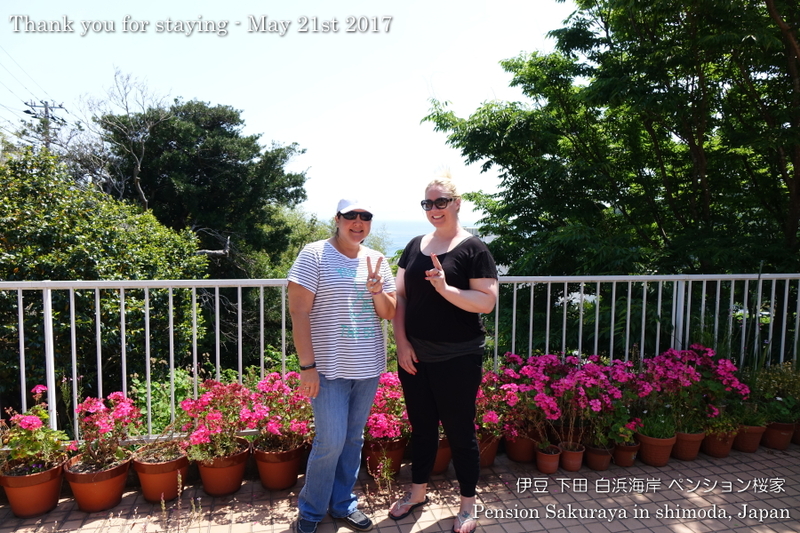 I didn’t know before they came, but actually one of them have come and stayed at Pension Sakuraya with her husband 7 years ago. 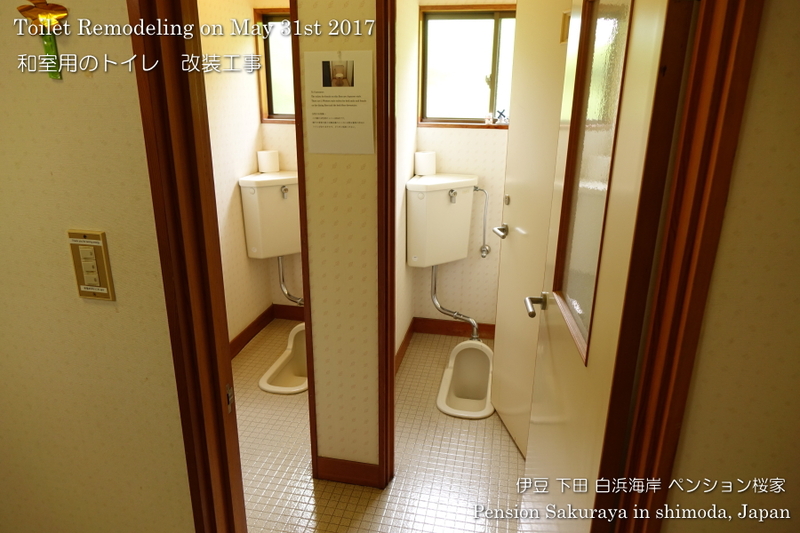 This entry was posted in Customers on 2017年5月21日 by izusakuraya. 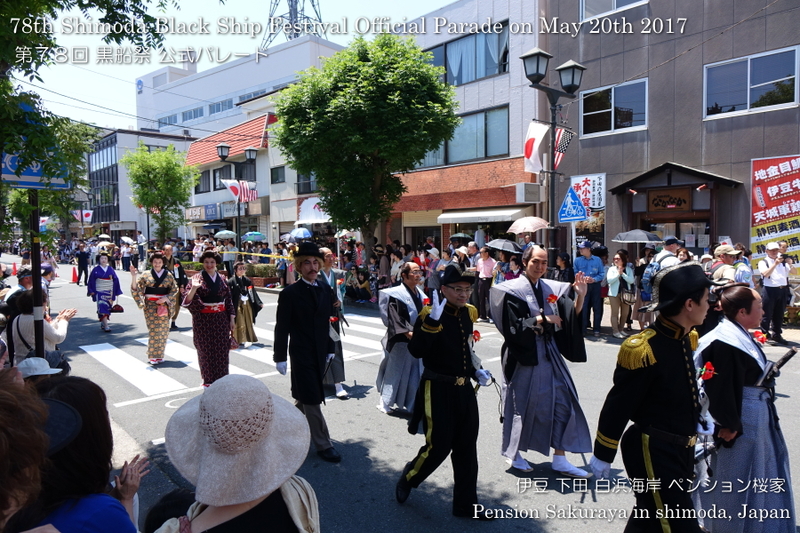 This a video which I took the part of the end of the Firework display of Black Ship Festival on May 19th Friday. 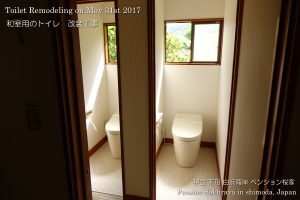 This entry was posted in Travel, Video on 2017年5月21日 by izusakuraya. 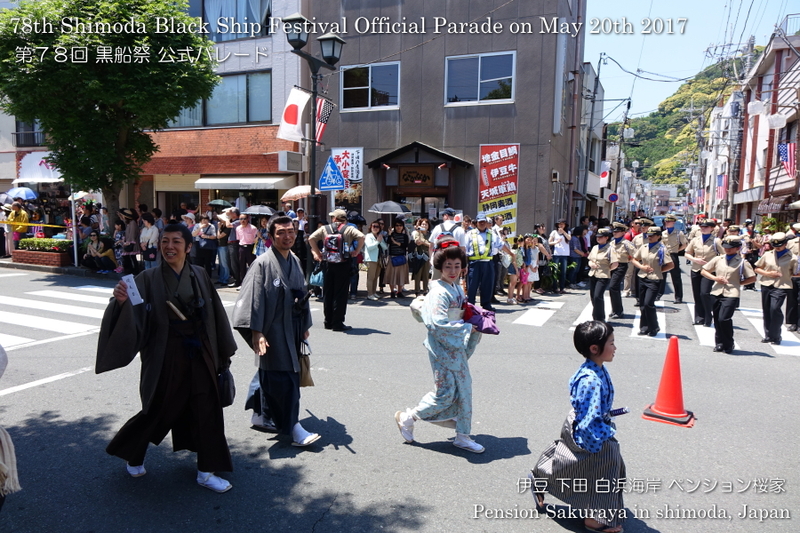 The 78th Shimoda Black Ship Festival was taken from May 19th Friday to 21st Sunday. 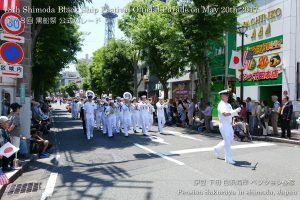 The official parade of this festival was started from 11:30 AM on Saturday. More than 300 people participated this parade. You can see the picture of this parade on our Facebook. This entry was posted in tradition, Travel on 2017年5月20日 by izusakuraya. It was very hot under the sun, and it seemed like summer today. I took a Nordic walk on the beach and the seaside road this afternoon after a long time because of busy Golden Week. 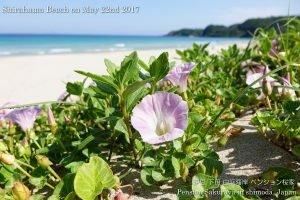 This entry was posted in beach on 2017年5月8日 by izusakuraya. We had very strong south wind yesterday, but it was not windy today. This is one of good view points on Izu peninsula, which is located between Shimoda city and Kawazu town. 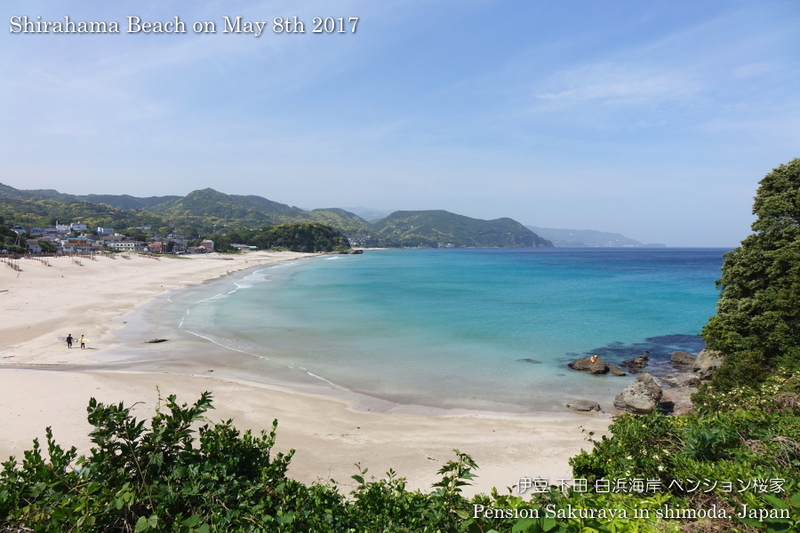 If you come to Shimoda by car, you should take a break at this view point on Rout 135 of eastern side of Izu peninsula. 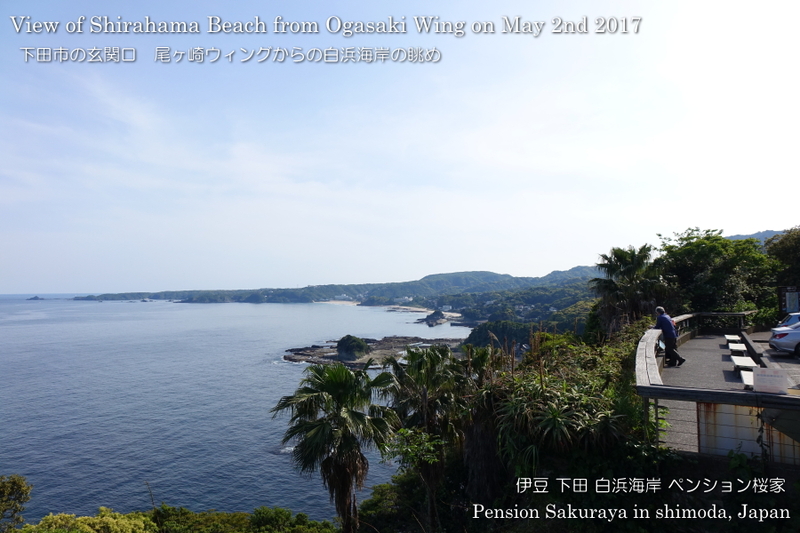 If it was sunny and the air was clear, you would be able to get the beautiful view of Izu seven islands and Shirahama beach. 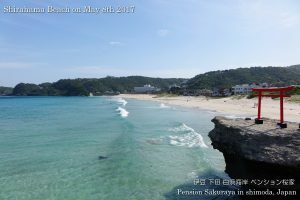 This entry was posted in nature, Sea, Travel on 2017年5月2日 by izusakuraya.